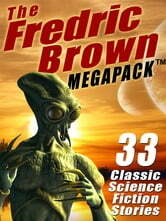 And don't forget to search this ebook store for ʺWildside Press Megapackʺ to see more entries in this great series (including "The Second Fredric Brown Megapack"), covering classic authors and subjects like mysteries, science fiction, westerns, ghost stories -- and much, much more! 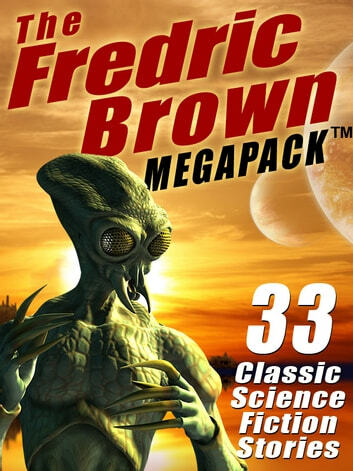 Frederick Brown is that kind of sci fi writer that doesn't shy away from the fiction and doesn't get bogged down in the science. Guaranteed, every story here will put a smirk on your face. Good fun and thought provoking themes!! !